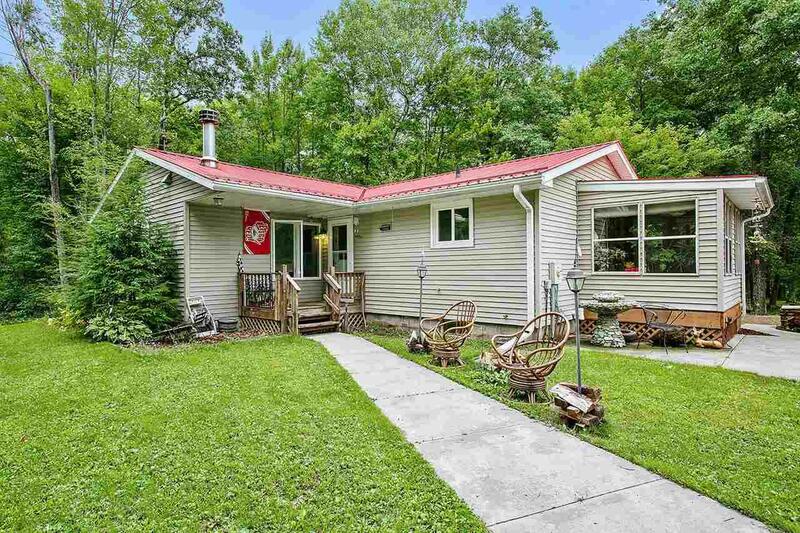 Very well maintained 2 bedroom, 2 bath home nestled on a 1.48 acre wooded lot. 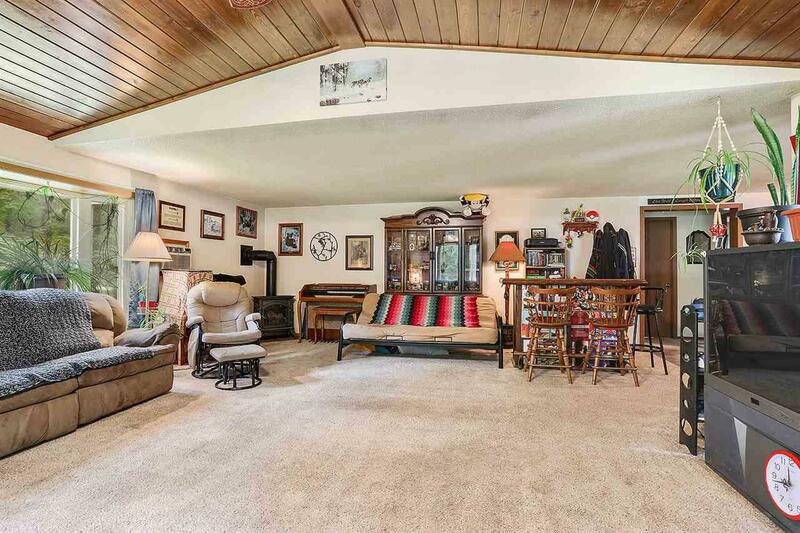 Open concept with large great room & high efficiency wood burning fireplace. 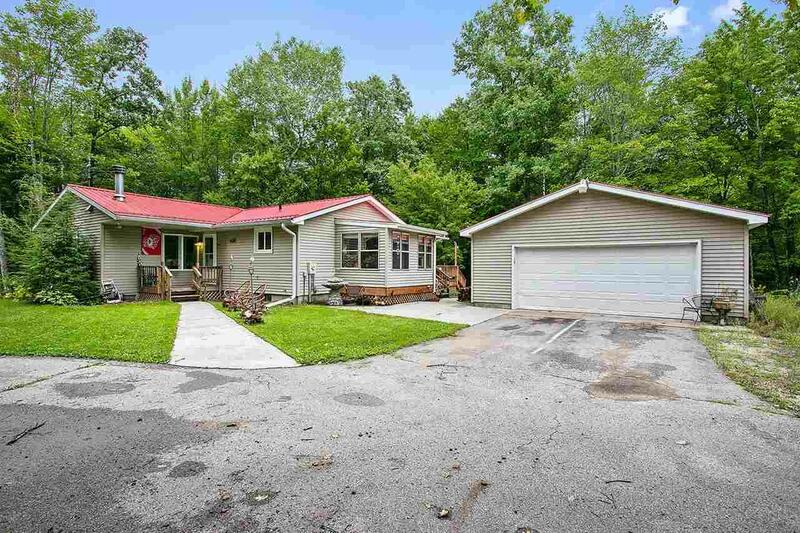 Large kitchen with oak cabinets, pantry and all appliances included. Basement is partially finished with rec room, full bath, laundry room and plenty of storage. 2 car garage allows for safe storage of all your toys. 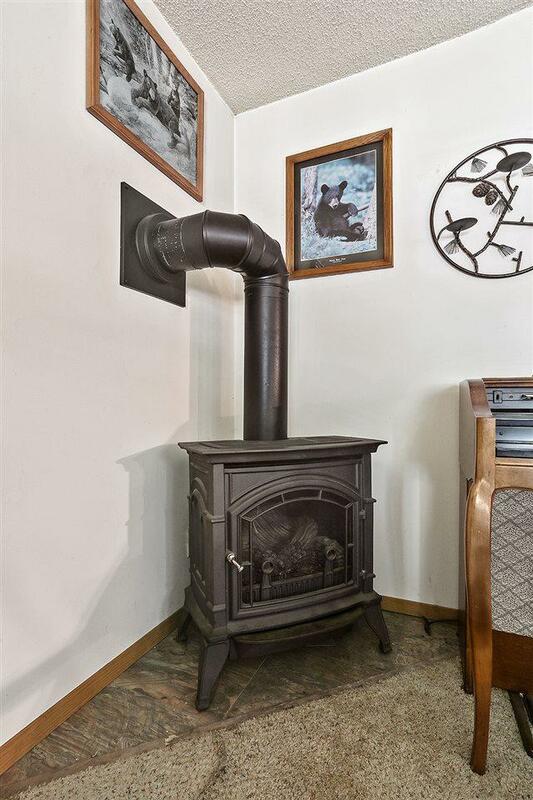 Located on ATV/UTV and snowmobile trails! Close to county land to finally bag that trophy buck! Welcome to your home away from home!